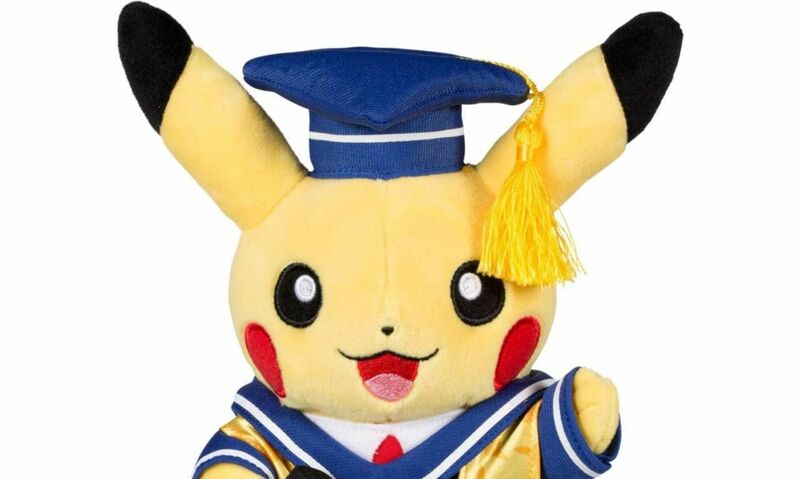 Attendees of the Royal College of Art can now get a scholarship from The Pokemon Company. The Pokemon Company has established a “significant grant” to fund full scholarships to two second year MA students at the Royal College of Art in the United Kingdom. In addition to paying for the final year of their schooling, recipients will also get to visit The Pokemon Company’s studios in Japan, to see where Pokemon like Pikachu and Eevee are created. Although it might seem odd for the Pokemon Company to establish a scholarship fund, The Pokemon Company CEO Tsunekazu Ishihara noted that the Pokemon brand has been successful in part due to how it embraces new technology. “Pokémon evolved as a brand by embracing new technologies and collaborating with partners from new fields that range from data communication systems and geolocation-related technologies to partners in fashion and art,” Ishihara said, referencing the Pokemon Company’s use of everything from link cables to infrared technology to the internet for trading and the success of Pokemon Go. “The Pokémon Scholarship is an excellent opportunity for our students to consider their emerging practices in relation to the context of the world’s issues, concerns and contexts,” said Dr Rathna Ramanathan, the dean of RCA’s school of communication.